You may cancel up to ten 10 business days before a scheduled class/event without penalty and receive a credit for another class or a full refund. If you cancel less than ten days before, you are responsible for payment. The only exception is if LibraryLinkNJ cancels the class/event. LibraryLinkNJ reserves the right to cancel any class/event that is less than 60% full within 7 business days of the class. If LibraryLinkNJ cancels a class, you will receive a credit toward another class or a full refund. In the event of a class cancellation, we will make every attempt to notify you directly at least 48 hours in advance. Class/event cancellations due to snow or severe weather conditions will be listed on our main page. Last year, we brought LibraryLinkNJ members together to meet new opportunities for creative and impactful work in our communities. We're building on last year's sucess with an opportunity to follow up on your ideas -- what's going well? what do you need help with? -- and plan next steps. 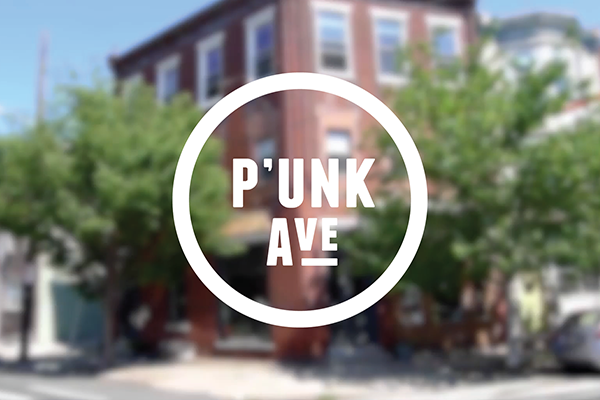 Join the team from community engagement firm P’unk Ave for a stimulating morning devoted to mutual support, honest conversation and creativity. By contributing ideas, sharing opportunities, and encouraging each other to continue to find effective ways to help those we serve, we can all move forward, together. Register online by using the link below.